Social media is a beast when it comes to the amount of people using it. With over 2 billion active users spread across the likes of Twitter, Facebook, Pinterest, Snapchat, and LinkedIn, it’s no wonder brands, entrepreneurs, and celebrities aggressively try to get out as much ROI from these outlets as possible. For most individuals and brands, they already have a following and audience in place. They just need to figure out how to actively monitor, manage, and track their results. When it comes to social media, too many brands are looking at following numbers and not actual engagement. For example, how many Twitter followers are actually real? What type of ROI are you getting on that social media campaign? Are LinkedIn advertiser clicks really worth a few dollars each? When is the best time to post social updates for your audience? To help with this process and also allow you to better understand what your own social media demographics and audience engagement metrics mean, I’ve highlighted a few hand-selected tools to help you out. Each of these social media tools provides its own specific type of insight. Cyfe is an all-in-one monitoring platform that makes it easy for brands of all sizes to see how they currently stand against the competition. While we all know the importance of rankings in search results, not as many people know how to actively monitor their prominence and trends on social media. Through the use of Cyfe’s social media dashboard tools, brands can analyze all of the essential analytics and data points of their social media efforts. 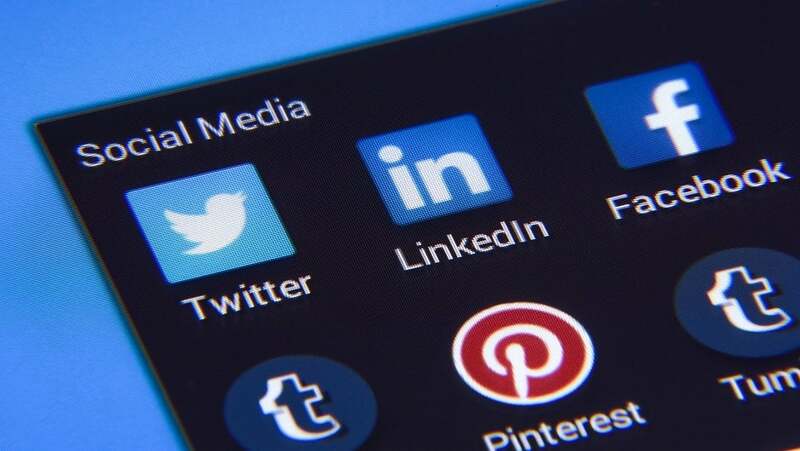 This includes Facebook Page overviews, Most Liked Posts, Twitter Account Updates (tweets, follows, followers), Klout scores, LinkedIn connections and more. Stats and reports on other social media networks include Pinterest, Instagram, and YouTube. 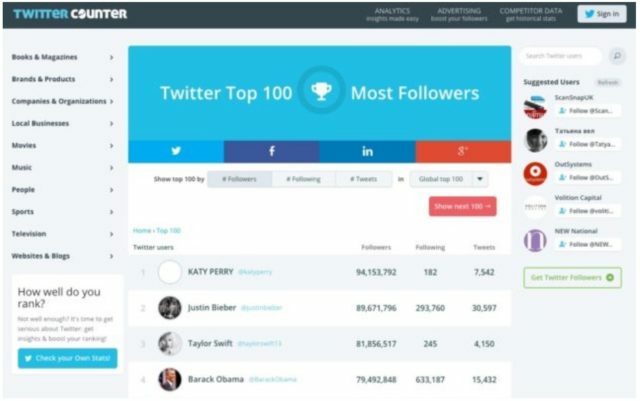 Klout is a social media scoring platform that analyzes your individual/brand ranking against other sites, profiles. and brands within your niche in social media. While Klout scores are most often used to boast one’s level of influence, the Klout dashboard’s “90 Day Score History” module provides a decent snapshot on where you measure up against the competition over time. 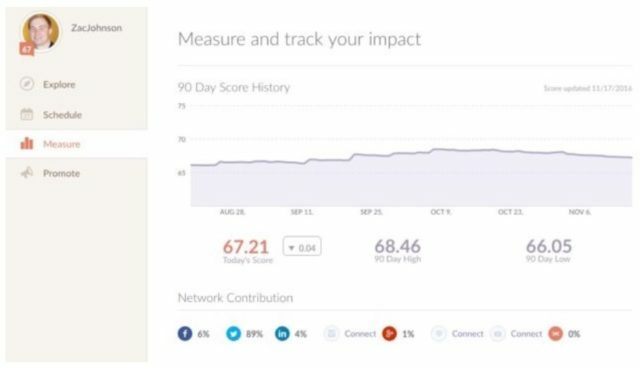 Klout will analyze a wide range of stats and details based on your social media activity, and will then assign you a score (1-100). To give you an idea on where some popular people rank in terms of Klout, Barak Obama is a 99, Justin Bieber is a 92 and Zooey Deschanel is an 86 – although I’m sure if you told any of them that, they would have no idea what you are talking about. Of all the social media platforms, Twitter gets the most attention when it comes to engagement, growth, and followers. Twitter Counter is a perfect tool for not only checking your own stats, but also anyone else on Twitter. One of the most popular reporting features here is the follower growth charts, which allows you to see all follower/unfollower numbers over the past 30 days in a nice interactive chart. Premium members can access much more detailed information such as tweet activity, engagement numbers, actual follower/unfollower account details and much more. Another fun and informational site for analyzing all aspects of social media is SocialBakers. Through their social media statistics report (which is released monthly), you can get all of the juicy information you need on what’s happening in the world of social media today. A wide range of content is offered for free, but if you want to access to the full reports, you will need to be a paying customer. 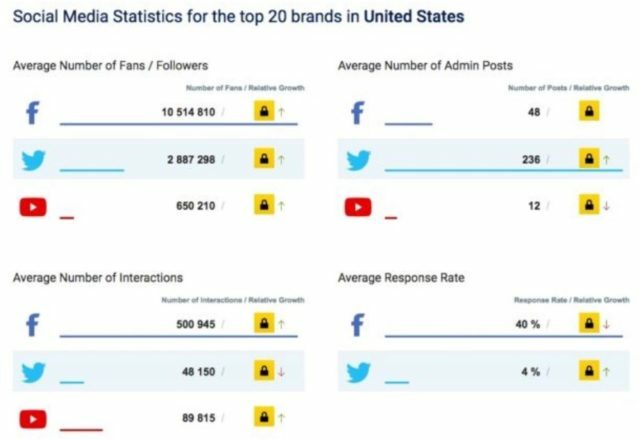 Such reports include “Average Number of Fans” (Facebook, Twitter, YouTube), Content Behavior by Social Platform (Top 20 Brands), Fastest Growing Facebook Pages (sort by Country) and YouTube Channels (Growth Charts, Stats and Interactions). Simply Measured is a social management tool for tracking the real ROI behind all of your marketing efforts. With two options available (digital or social marketers), this tracking solution offers dollar value analysis, campaign analysis, and monitoring to see what’s actually working for your brand and what isn’t. 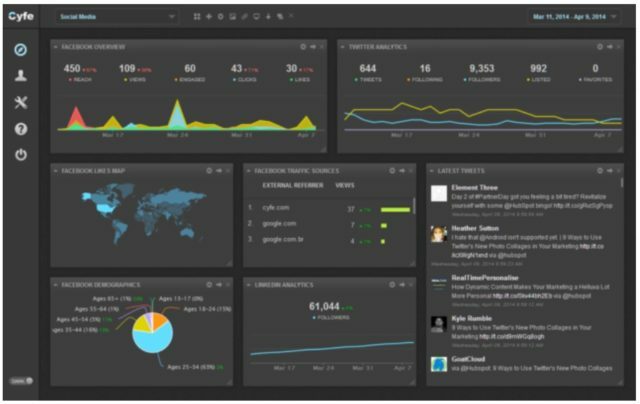 Through the use of the Social Analytics API, customers can unify data across all social platforms and view data in a custom dashboard interface. While this premium service does come with a significant price tag, they do offer Free Social Media Analytics Tools as well (in exchange for a quick opt-in). 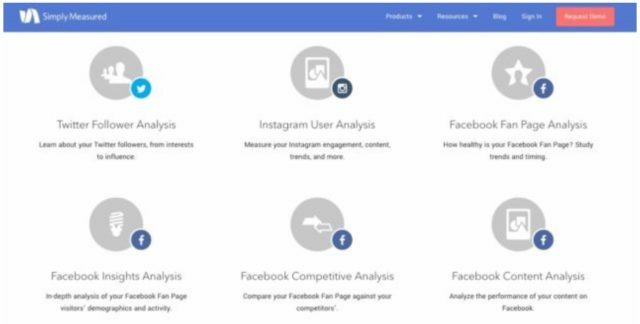 These free reports will quickly analyze your account data on the social network of your choice, offering insights into your activity on Instagram, Google+, Vine, Twitter and Facebook.